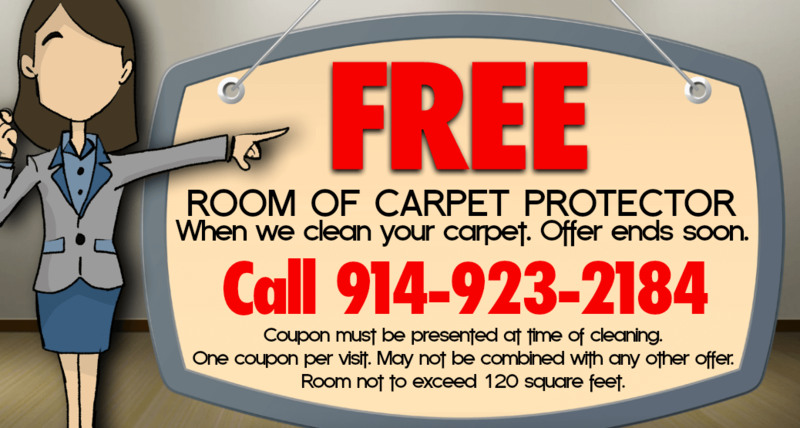 The best place to get your carpet clean in the entire Bedford Hills and Pound Ridge NY area is Carlan Cleaners. First you'll get a free estimate from our friendly customer-service people. Then you'll get far cleaner and healthier carpet without the use of unsafe or harsh chemical cleaners. We use only cleaning supplies that are safe for kids and pets. 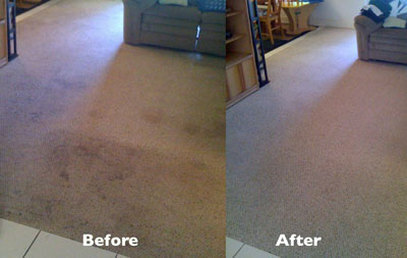 Keeping your carpet clean will extend it's life and keep it looking new.